There is a lot valuable community and school information on each listing. Hey Buddy!, I found this information for you: "Woodstock Georgia Real Estate". 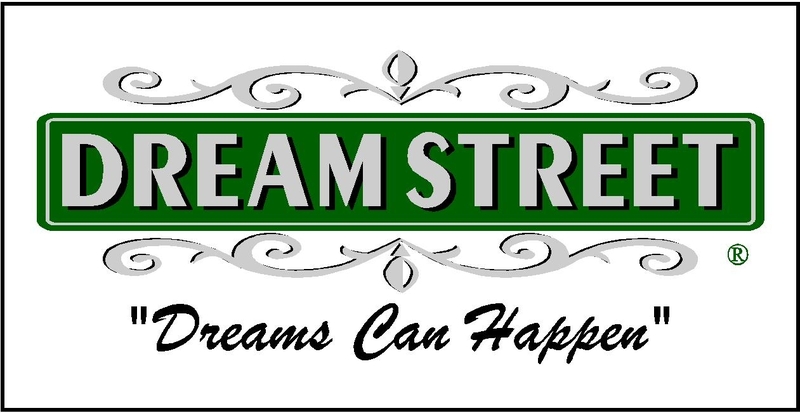 Here is the website link: https://www.dreamstreetrealestate.com/woodstock-georgia-real-estate/. Thank you. velit, felis sem, ipsum ut ut ut Praesent consequat.